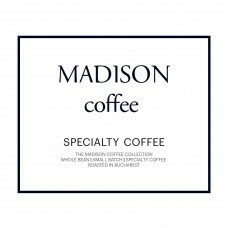 MADISON coffee collection associates with top coffee farmers and traders and offers you exclusively specialty coffees. Coffee is a fruit and so it has seasons. 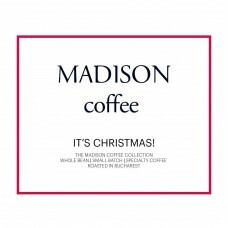 At MADISON coffee in general our offerings follow the seasons: African coffees in the winter, Central American coffees in the spring and South American are harvested in the fall. If your favorite coffee is no longer in season or the microlot we sourced is finished, there is always something new to look forward to and enjoy. Our Madison coffee collection is a collaboration with the MADISON perfumery team of fragrance experts. Together we cup, debate, and select the best quality specialty coffee. We sample and test hundreds of coffee crops per season in search of compelling new excellent coffees, and then roast them only in small batches to highlight these flavors. 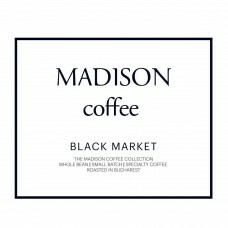 We offer fresh roasted specialty coffee, ground or unground for your convenience. 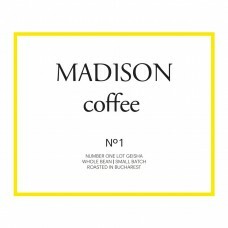 Welcome to MADISON coffee collection, an MADISON - absolute beauty project. 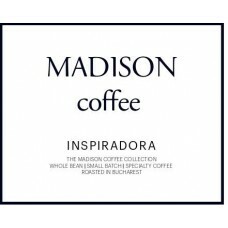 Thanks for your interest in MADISON coffee. We work with a limited number of cafes and restaurants who aim for quality & freshness. We offer barista training, we can gladly conduct coffee audits at your business to make sure the coffee quality is kept to the best standards and we can supply the best equipment. You with a small group of friends can exercise the flavor refinement of some of the best coffees in the world. 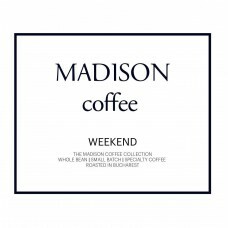 Consider a coffee cupping experience with MADISON coffee. Coffee cuppings are available by reservation. La Cumbre is the farm from the Gurierrez family at the highest altitude, 1900m. The farm now se.. Situated on the border of Sul De Minas and the Cerrado, sits the beautiful mountainous area of ..
Queiner lives on the farm with his wife and son, working together on the cultivation of the coffee o.. The famous multi-awarded Mormora is a 200 hectare farm near the town of Shakiso, located in the.. The Bewaye coffee comes from the Amaro district, high in the mountains in the very famous southern S.. The Coffee Initiative - a project established by Technoserve and the Bill&Melinda Gates Foundati..
Kenya is a coffee origin that constantly impresses us in its stellar cup profiles, while continuing .. This farm is purpose-built by Silvio Sanchez in a secluded but excellent piece of land in the m..
Tanzania is one of the most underrated coffee producing countries in East Africa, with outstanding t..
Maria produced some of the most complex floral coffees in Copan this year, and there is so much more..
David Rubanzangabo is something of a philanthropist, and cares deeply about the smallholder farmers .. This lot was fermented underwater for 8 to 12 hours, where the remaining cherry pulp is broken ..